The state agency sent its selections to the New York Regional Economic Development Council, a group of local business and government leaders, for review. The suggestions didn’t raise eyebrows because both tracts had long been targets for public investment, which had helped spur their growth. 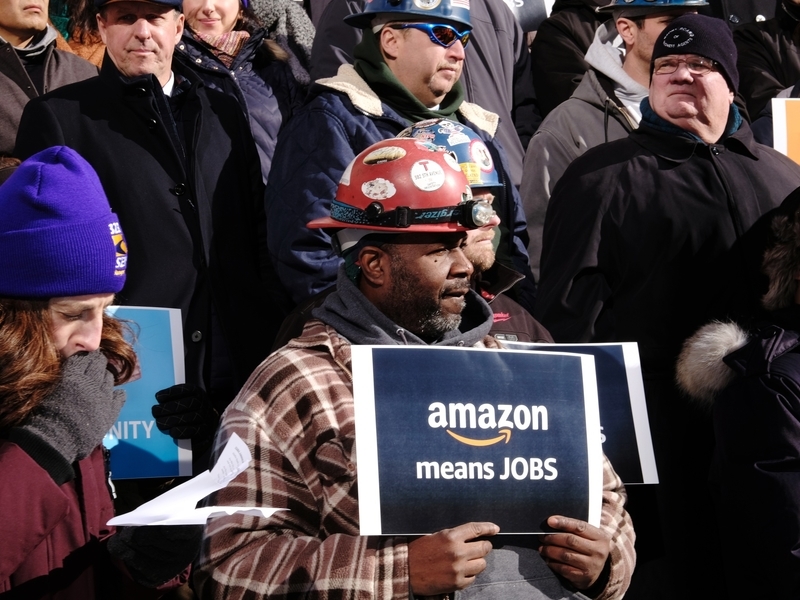 Council members who spoke with Bloomberg said they had scant insight into the Amazon negotiations.